Join OLLI Director Cathi Cody Hudson and Lane Series Director Natalie Neuert for an exciting journey to Turkey. Join us on this exciting opportunity to travel to the region of the world where civilization began. Through a carefully selected and personally recommended Turkish educational tour company, we will experience our very own, customized and guided tour of western Turkey. 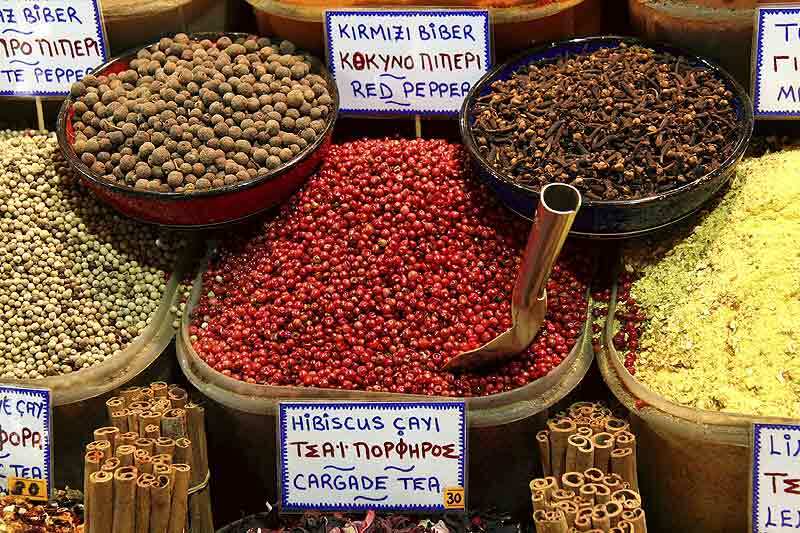 We’ll visit legendary palaces, explore and learn about the Blue Mosque and Hagia Sophia, visit spice bazaars and marketplaces, eat fresh and delicious food, explore unique art and music, attend a special cooking class, and attend a lecture by a local faculty member. 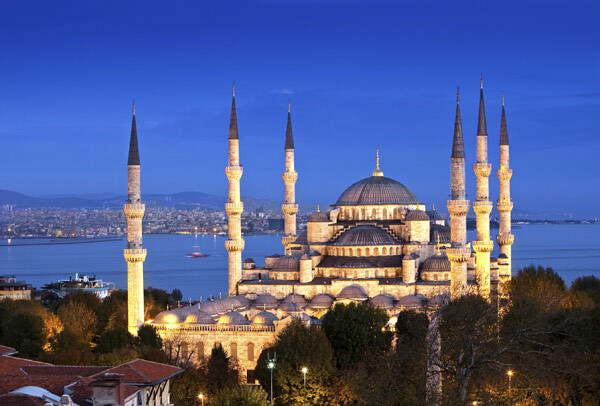 After spending 5 nights in Istanbul, we’ll travel to the beautiful Aegean coast and visit an ancient healing center, the Temple of Hadrian, the ancient city of Ephesis and many other historic sites in the ancient seaside villages of this region. We’ll even visit the Greek Island of Samos, via ferry for a day. This is a unique opportunity to experience a fully guided insider’s view of one of the oldest regions in the world. Price of Trip: $3,300 per person, double occupancy. $700 single supplement. Note: if you are a single person who would like to request a roommate to avoid the single supplement, please choose that option on the registration form. We will do our best to fulfill this request but cannot guarantee it. Regarding airfare/plane reservations: Once the trip is a “go”, we will notify participants and suggest the flight and airline to book. Do not book the flight until we give you the GO! There will be the option to use the UVM Travel Agent to help with this process and there will be a group traveling from Burlington together. We would like everyone to arrive in Istanbul on the morning of Saturday, May 9. We highly suggest purchasing trip insurance because of strict cancellation policy (detailed on registration form). Reasonable degree of physical fitness and stamina: there will be walking on uneven terrain and cobblestones at times. Participants must be able to handle their own luggage,* climb a few flights of stairs and walk on uneven surfaces from three blocks up to one mile at a 2 mph pace over the course of the day. Enjoyment of group travel, group decision making process, and flexibility with schedules. Ability to handle the stress and long days that can come with travel. *We please ask that you pack very lightly into one rolling carry-on bag. Weather is mild in this part of Turkey at this time of year. We will send a packing list of essentials once the trip is a go.